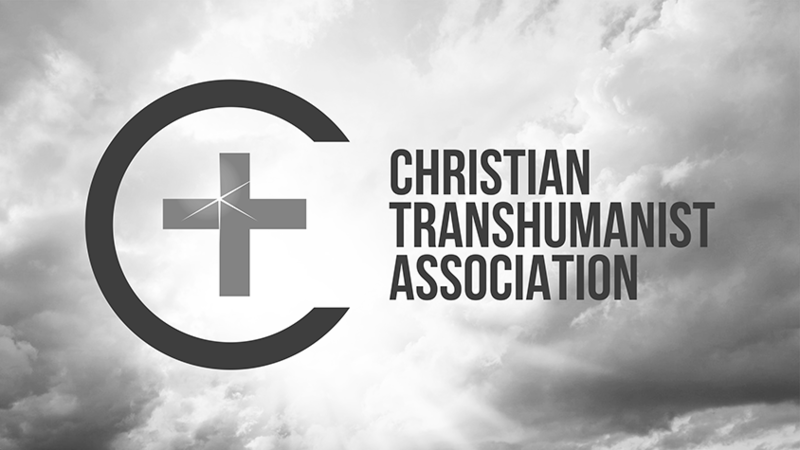 This is a response to a critique of Christian Transhumanism from Cris Putnam. Cris summarizes his critique as follows: "... promoters of Christian transhumanism are driven by an unbiblical anthropology, a Pelegian view of sin, and a profound misunderstanding of the Christian life characteristic of theological liberalism." One aspect of this critique is accurate: Christian transhumanists do tend to be driven by a Pelegian view of sin, which is nonetheless compatible with Christianity. However, the other two aspects of the critique are inaccurate; some biblical anthropologies and educated understandings of Christian theology are quite compatible with Transhumanism. From the beginning, Cris creates a false dichotomy between technology and Christ, claiming the two are incompatible means of conquering death and creating utopia. 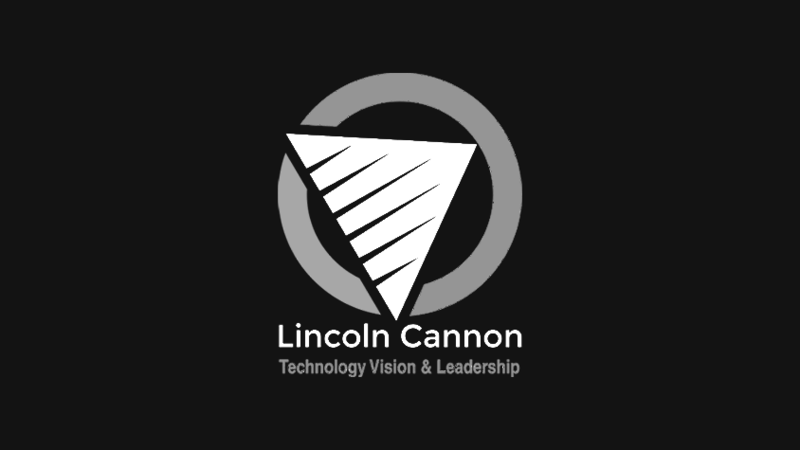 A simple example (only one of innumerable possibilities) serves to illustrate that technology and Christ are compatible means. The Bible promises that the gospel will be shared with the world through Christ, yet clearly Christians do not expect Jesus personally to do all the sharing work. Instead, we heed the call to discipleship and participate in the work of sharing the gospel. Why should we necessarily expect the works of transfiguration, resurrection or glorification to be different? It is compatible with biblical text and interpretive precedent to take on the name of Christ and go to work. Also from the beginning, Cris establishes a narrow interpretation of Christianity, thereby assuming his own conclusion that Christianity is incompatible with Transhumanism. 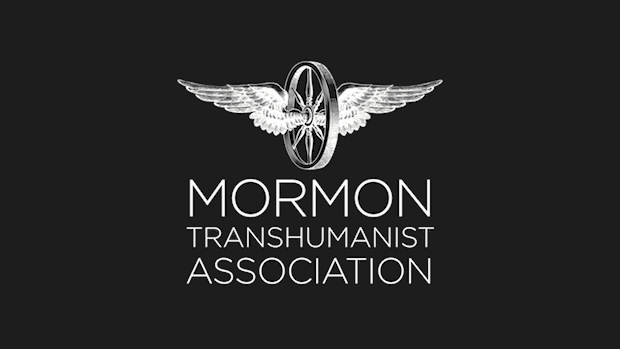 This is well illustrated by the one sentence of dismissive attention that he gives to the Mormon Transhumanist Association, despite the fact that it is by far the largest group of Transhumanists that identify as Christians. It would be conveniently easy to argue that Christianity is entirely compatible with Transhumanism if one were to assume a liberal Mormon interpretation of Christianity. As it turns out, however, Christianity is far broader than either conservative Baptists or liberal Mormons, despite each appealing to the Bible. Cris suggests that Christians should oppose genetic enhancement. His reasoning is that it crosses a moral line illustrated by athletes using steroids and it is incompatible with biblical ethics of self-denial and humility. While I agree that enhancements have raised and will continue to raise important moral questions, it is not remotely accurate to suggest that all applications are analogous to the dishonest use of steroids by athletes. Also, there is potential for irony in Cris' appeal to self-denial and humility: as it can be self-indulgent and arrogant to focus exclusively on improving one's self, so it can be to refuse and resist improving one's self. In positive terms, the Bible tells of a time when the dead will be raised and the living changed to spiritual bodies, incorruptible and immortal in comparison to our present bodies. 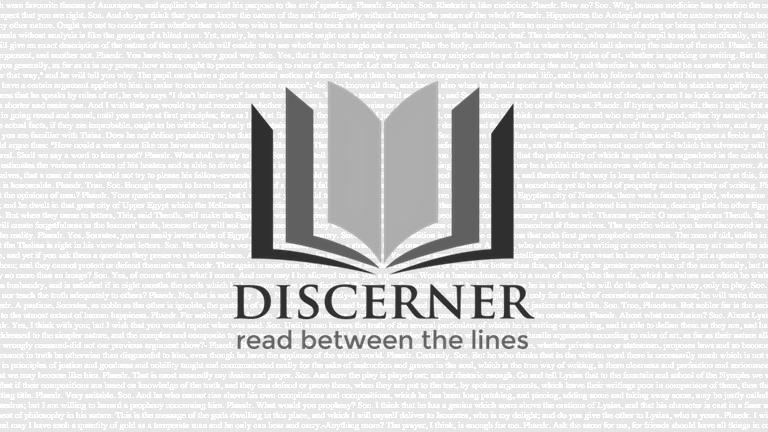 This is enhancement, and it is by definition compatible with biblical ethics. Cris proceeds from his critique of genetic enhancement to a critique of social engineering, and he claims that positing the image of God in all people is the only grounds for resistance. However, such a position may as easily be interpreted as grounds for embracing social engineering. Is not God, as described in the Bible, the greatest of social engineers? If we are made in his image, does that not suggest an affirmation of our capacity for social engineering? I'm not suggesting that we should embrace any arbitrary form of social engineering. Some forms are clearly immoral, if morality is to maintain any meaning at all. However, it's far from clear that the Bible would be grounds for resisting such things. Next, Cris makes the mistake of implying that Transhumanists champion just about any application of technology to our biological condition. "... psychotropic drugs like ritilan are being handed out to school children as a matter of routine ... This seems to be heading toward what transhumanists envision as a biochemically induced utopia," he writes. He also throws in the obligatory allusion to Nazi eugenics. This is careless criticism. Most Transhumanists concern themselves not merely with the application of technology, but rather with its ethical application. Questions of when and how tech should be applied are vigorously debated among Transhumanists. It is not the specific answers that tie us together so much as the general expectation that technology, ethically applied, can contribute to a better world. Cris claims that transhumanists deny the soul, but this is a problematic claim. On the one hand, most transhumanists certainly are philosophical materialists. On the other hand, however, some Christians are also philosophic materialists. 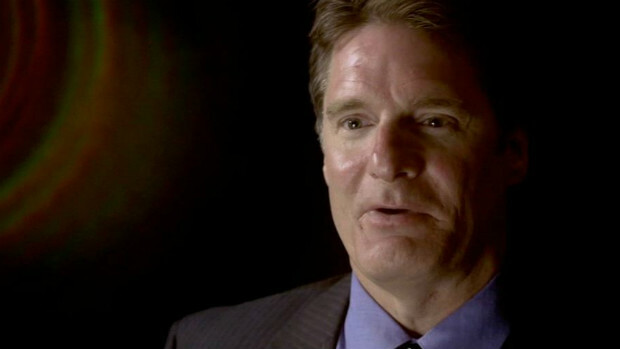 For example, Mormons hold that spirit is matter. Beyond that, many transhumanists hold to the notion of substrate independent minds, which is quite compatible with philosophic materialism, while also compatible with the notion of a soul. Cris compounds the problems with his criticism by claiming that transhumanists consider our bodies simple hardware or biological prostheses. The problem with this claim is its irony, given that he presumably holds to the common Christian notion that our bodies are precisely that: prostheses for our souls. The real substance (pun intended) of Cris' criticism is that he considers philosophical materialism to be incompatible with Christianity. In the actual world, apart from his particular brand of Christianity, he's simply incorrect. Some Christians are philosophical materialists, as are most Transhumanists. Clearly, in practice, the two can be compatible in this area. As a criticism of substrate independent minds, Cris appeals to Derek Parfit's thought experiment of teleporting patterns from one location to another, from one spatially-distinct substrate to another. In Parfit's thought experiment, we are asked what happens when the source substrate is not disorganized after organizing the destination substrate, and from there we're quickly pressed to conclude that the destination substrate is not the same identity as the source substrate. The hasty conclusion, however, depends on unmentioned assumptions that are controversial. I won't invest time now in a detailed criticism of Parfit's assumptions, but I will point out that Cris' appeal to Parfit's thought experiment, as a supposed defeator to substrate independent minds, should be no more persuasive than an appeal to temporally-distinct substrates (such as the one you were yesterday). How does identity persist across varying substrates? The answer is not below the substrate in immaterial empirically-inaccessible soul. If it were, we'd know nothing about it, by definition. The answer is ABOVE the substrate. Identity arises and persists because we make it so. It is a creative act. Cris questions where God could fit in to the picture for Transhumanists. He points out that Transhumanists aspire to something approximating notions of godhood, and claims that becoming God is the antithesis of Genesis' observation that humans were created in God's image. Of course, I and other Christians that embrace the doctrine of theosis disagree. Rather than the antithesis of Genesis, theosis is exactly the point of Genesis. To be created in the image of God is to be endowed with the power to become as God. Of course, Christians have a long history of disagreeing over the doctrine of theosis, but Cris should not mistake the disagreement to be an inherent incompatibility between Christianity and Transhumanism. It is only an incompatibility with his version of Christianity, and his version is not the only that appeals to the Bible. Next up, Chris attacks secular humanism as a failure. As evidence, he points to 262,000,000 deaths in the 20th century. I wish it were unnecessary to refute such ideas repeatedly, but clearly we need to. There are at least three problems here. First, although 262,000,000 deaths is far too many, it is better per capita than previous centuries in human history; a good source for this is Steven Pinker. Second, it's far from clear that the majority of deaths in the 20th century should be attributed to secular humanism causes. Third, it's also far from clear that historic religious communities have better track records. Secular humanism is, compared to many religions, an extremely young ideology. However, during its time on the planet, we've seen unparalleled progress in science, politics and arts. I don't attribute all of that to secular humanism, but to suggest that secular humanism has somehow ruined a world that was better prior to its arrival is to be dishonest or naive. Broadening his attack yet further, Cris claims that one should not prefer rational and scientific understandings,"if one is a Christian in any meaningful sense." Why? Because Christians have "infallible and timeless principles," he claims. Oh, the arrogance! Even if he were correct, how could he know without being infallible himself? Contrast that with the humility and charity essential to the scientific method (in spite of practitioners' regular failures), which never assumes infallibility and always benefits from accounting for more persons' experience. I prefer rational and scientific understandings, not because they negate my trust in God, but rather because they help me better understand God. 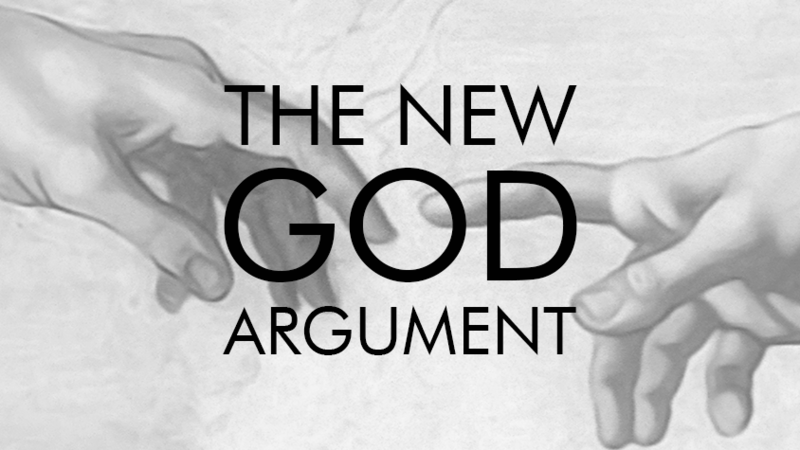 God is posited, not proven, except within the context of a position. Science doesn't threaten trust in God. It threatens dogmatism, which is trust in dead gods. Cris makes the assertion that, as stewards of the Earth, we have a mandate to use technologies exclusively directed toward the healing aspect of medicine. He adds that this mandate is "explicit". I don't know where this mandate is made explicit, but it certainly is not in the Bible. I'm also confident that he uses technology for many purposes besides the healing aspect of medicine, such as enhancing his ability to communicate. Yes. Cris is a transhuman, even if begrudgingly so. Cris proceeds to argue against the theologies of Paul Tillich and Philip Hefner, as well as Jim Ledford's use of Tillich for a Transhumanist exegesis of Christianity. Essentially, he wants to communicate that these liberal theologians offer views that are "not the orthodox Christian one". In other words, as was clear from the beginning, Christianity's supposed incompatibility with Transhumanism is not inherent, but rather arises from Cris' interpretation of Christianity, reflecting that of his conservative Baptist community. I can't argue with that. I don't even want to. His community's interpretation of Christianity is, in all probability, incompatible with Transhumanism. However, of course, he wants to make the stronger claim that his community's interpretation of Christianity better reflects the Bible than do competing interpretations. I disagree with that, but let's assume for a moment that he's right. So what? I don't worship the Bible. Rather, I aspire to Christian discipleship, which can be both helped and hindered by appeals to the Bible, as history readily illustrates. Next, to the charge of hubris, Cris applies his Evangelical dictionary and finds Christian Transhumanists guilty. Guilty because hubris is aspiring to rise to the level of the gods. I agree. We are guilty as charged. We agree with the Bible's assessment of our imperfection. We agree with its advocacy of perfection, from the beginning when we are created in God's image to the end when the great secret is revealed: Christ in you. We are guilty of aspiring to the compassion, kindness, humility, meekness and patience of God. We are guilty of insufficiency. We are guilty of recognizing the opportunities at hand as God-given means for progressing to become as God, according to the invitation of Christ. We sin, yet we would repent. We are imperfect, yet we would change. How much greater the hubris of those who seek not to change! How much darker the sin of those who would hold their brothers and sisters back from heeding the spirit that whispers to each of us our divine potential! Transhumanism is not an anti-Christian religion in the making. Self-identified Christians may dogmatically position themselves in opposition, but neither Christianity nor the Bible is inherently incompatible with Transhumanism. To the contrary, I contend that Christianity and the Bible should actually be understood to MANDATE transhumanism. What is the Bible, if not a grand illustration and advocacy of constructive self-transcendence? That is transhumanism.